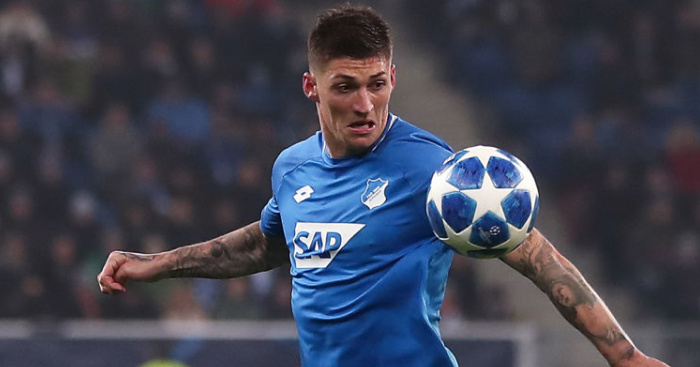 Leeds are yet to submit a formal offer for Hoffenheim star Steven Zuber – and may need to take a patient approach to signing the player after learning of the Bundesliga side’s asking price. The 27-year-old has struggled for regular action at Hoffenheim this season and German paper Bild reported on Tuesday that Zuber was being chased by Marcelo Bielsa’s side. The Argentine has the long-suffering Yorkshire side riding high at the top of the Championship and hopes are alive that this could be the year they finally return to the Premier League. But with injuries starting to bite, Leeds have lost their last two and may need to show ambition in the January transfer market if they are to end their 15-year hiatus from the top flight. And one of the names linked with a move to Elland Road is Zuber, who Bild reckons Hoffenheim are ready to move on this month. However, signing the star won’t come cheap with the Bundesliga club said to be looking for a fee of around €12million for a man who still has 18 months left on his contract. 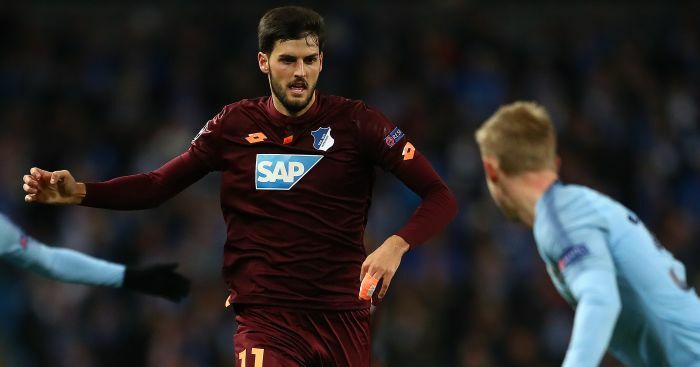 While the £10.8million asking price will almost certainly discount Leeds, the club could still land the player in a loan deal should Hoffenheim not get any nibbles at their current asking price. 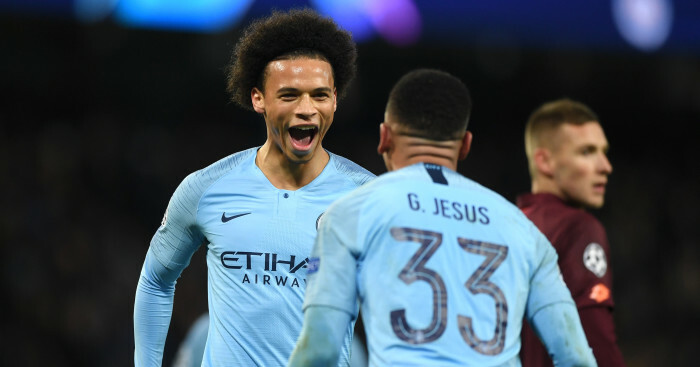 Having only started six games in the Bundesliga this season, Hoffenheim are willing to move him on and Leeds – if they bide their time and find Die Kraichgauer haven’t received any offers – could yet get lucky with a loan approach. As reported by the Yorkshire Evening Post’s Phil Hay, Leeds are yet to submit an offer for the player and don’t seem likely to do so at this stage of the window. Zuber, a left midfielder by trade, but capable of playing on either wing or as a No 10, would be a quality replacement at Elland Road for Samuel Saiz, who has quit the club to return to Spain with Getafe. 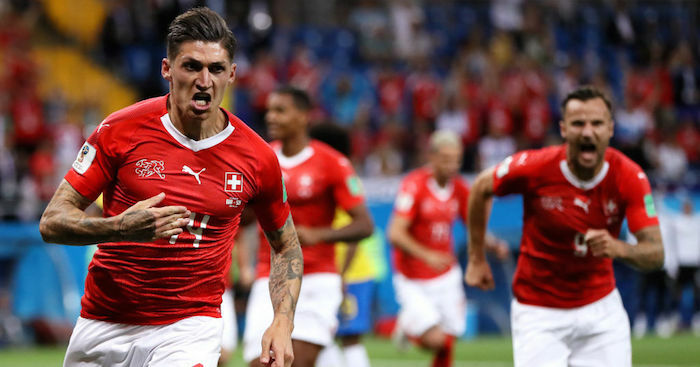 Zuber has been capped 20 times by Switzerland and scored in the World Cup group game against Brazil last summer. The player is one of a number of players Leeds are said to be looking at, with a move for a new goalkeeper also high up on the club’s transfer radar.